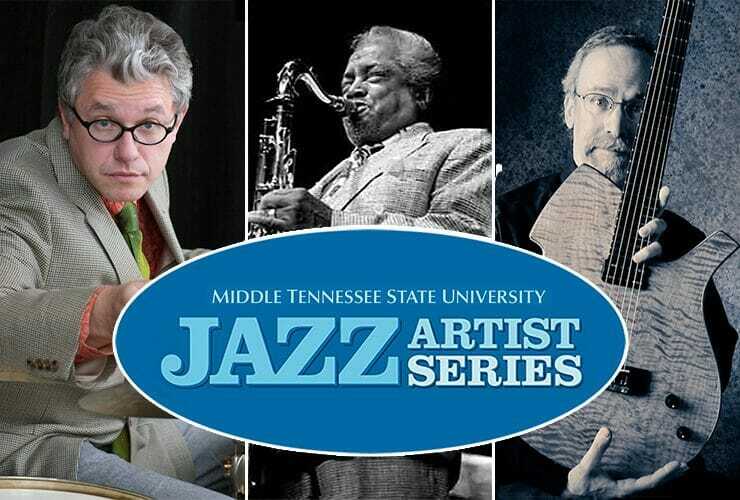 Jazz drummer Matt Wilson and guitarist Gary Wittner will join MTSU School of Music faculty and students for a day of concerts and clinics Saturday,..
MTSU’s annual Illinois Jacquet Jazz Festival has expanded to three days with three special featured artists to help the MTSU School of Music close out..
MTSU is bringing together jazz and dance faculty, students and guests Thursday, Feb. 2, for a unique collaboration of music and movement in the second.. 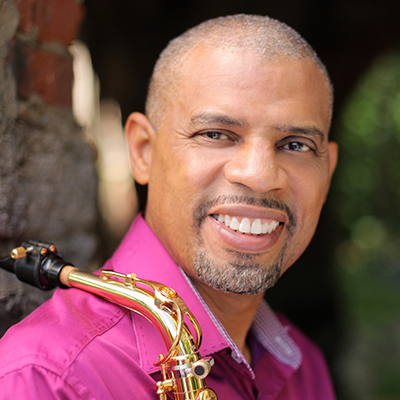 Saxophonist Steve Wilson will help the MTSU School of Music close out its 2015-16 Jazz Artist Series on Saturday, March 19, with a special concert.. 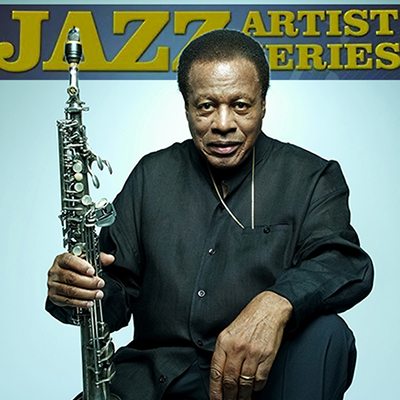 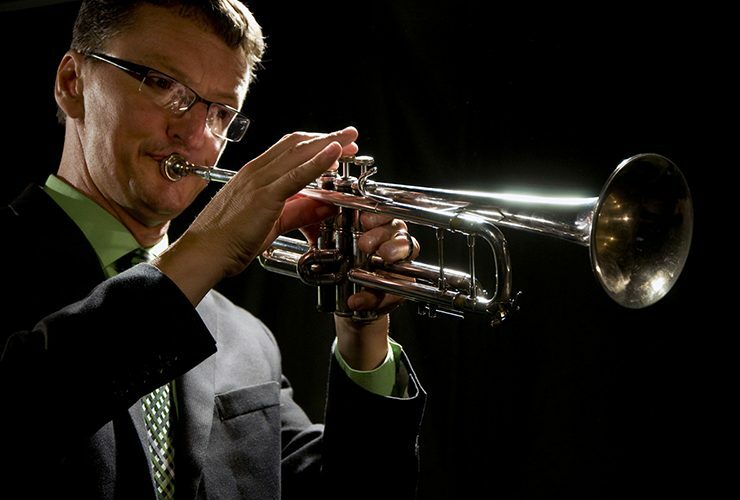 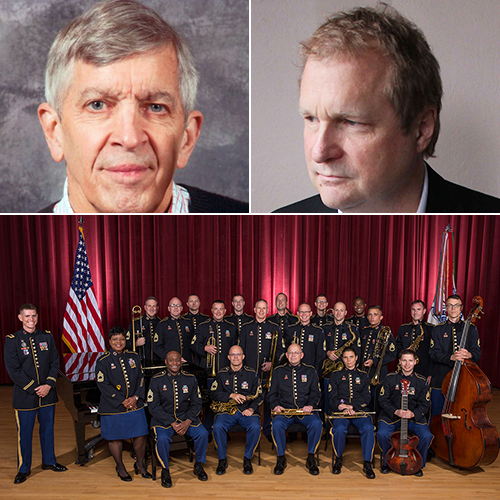 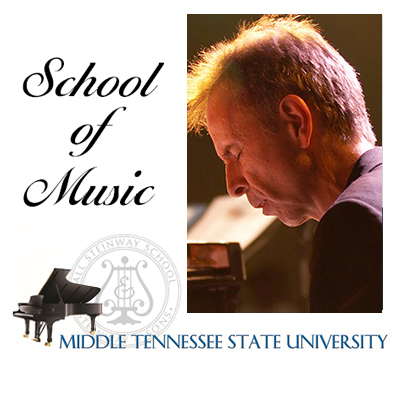 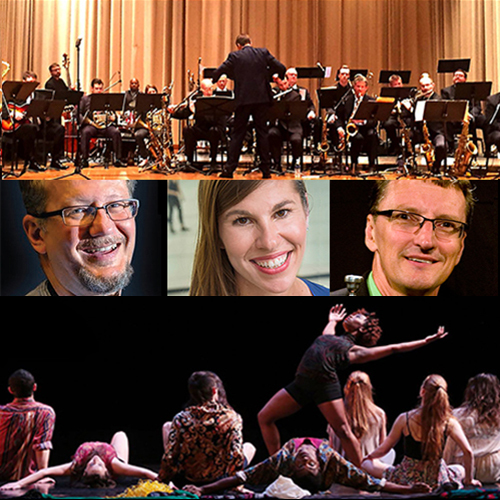 The MTSU Faculty Jazztet will pay tribute to renowned saxophonist Wayne Shorter Thursday, Feb. 18, in the latest concert in the 2015-16 MTSU Jazz Artist..
Grammy Award-winning pianist Bill Cunliffe will join the MTSU Jazz Ensemble I and MTSU jazz faculty to conclude the 2014-15 MTSU Jazz Artist Series Saturday,.. 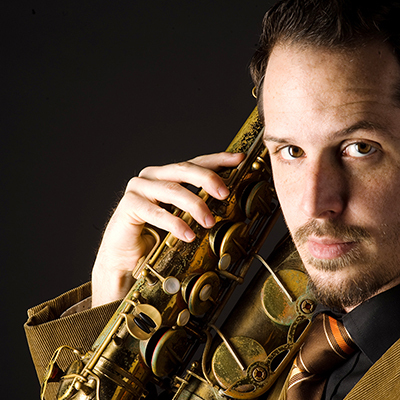 The final concert of MTSU’s 2013-14 Jazz Artist Series will feature tenor saxophonist John Ellis and the MTSU Jazz Ensemble 1 at 7:30 p.m. Saturday,..
“World-class musicians” Shawn Purcell and Jim White will showcase their work Thursday, Feb. 13, in the second concert of MTSU’s popular Jazz Artist Series for..